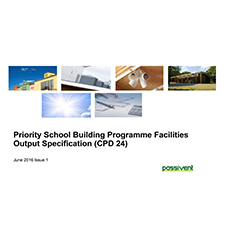 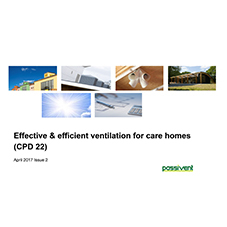 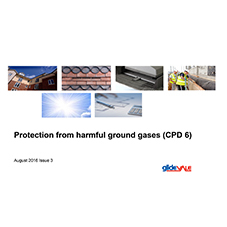 Passivent’s CPD seminar entitled ‘Effective and efficient ventilation for care homes’ gives an excellent overview into the principles and importance of ventilation, in addition to outlining the several different ventilation strategies available when designing and building care homes. 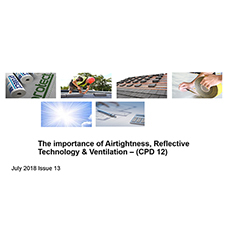 The seminar also covers energy efficiency and good practice recommendations when thinking about ventilation for care homes. 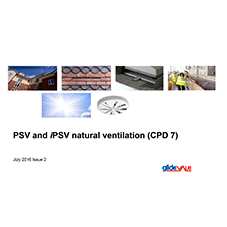 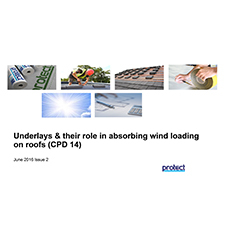 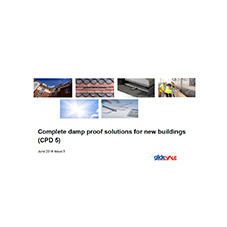 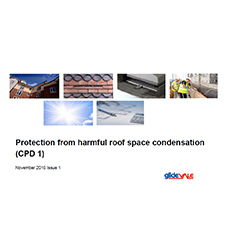 The presentation includes the following topics: ventilation overview; definitions and common terminology; why ventilation is required; regulations and requirements; key issues for care homes; ventilation strategies; system design; other care home solutions; and case studies – ventilation in practice.